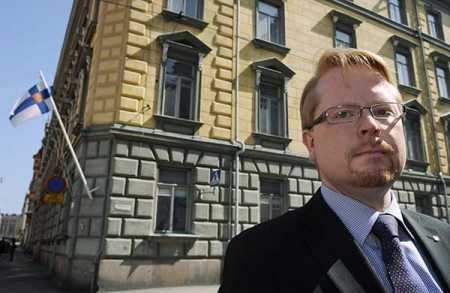 Head of Security Police, SUPO, Ilkka Salmi.File Photo – Lehtikuva. Finnish Security Police (Supo) director Ilkka Salmi has been chosen as the new European Commission Security Director, announced the European Commission. Supo will now appoint a new director as Salmi is on a leave. Ilkka Salmi has worked at Supo since 2002. He has been director since 2007. Ministry of the Interior’s Permanent Secretary Päivi Nerg confirmed to Finnish language tabloid Iltalehti on Wednesday that Salmi put to his notice that he is not planning on returning to Supo. According to Nerg, the search for Salmi's replacement will begin as soon as Salmi gives notice of his resignation.